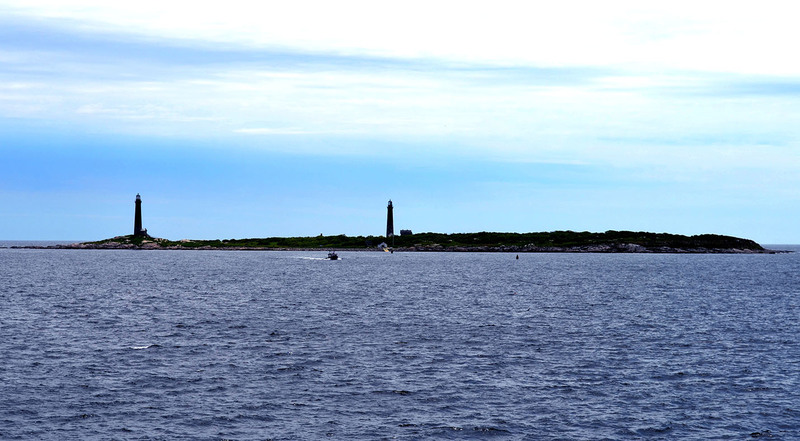 Thacher Island's Twin Lighthouses are visible from the cottage. The patio is a serene place to relax or dine. The charming and cozy living room has ocean views. Dining area. The drop-leaf table allows flexibility and extra space when need Full bath with updated shower. Master bedroom with Queen bed. Twin bedroom. 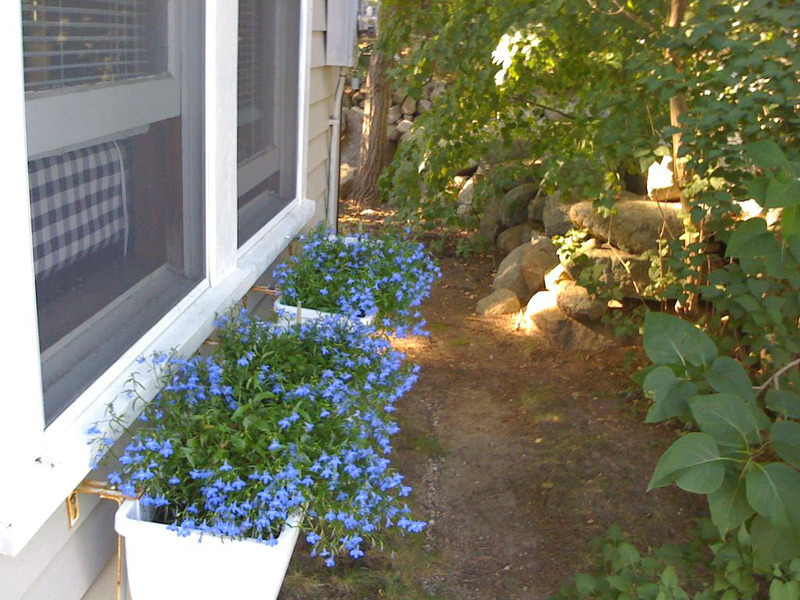 Pretty flower boxes line the front windows. Ocean and island views. A tranquil sunrise over the Atlantic. New for Summer 2019! 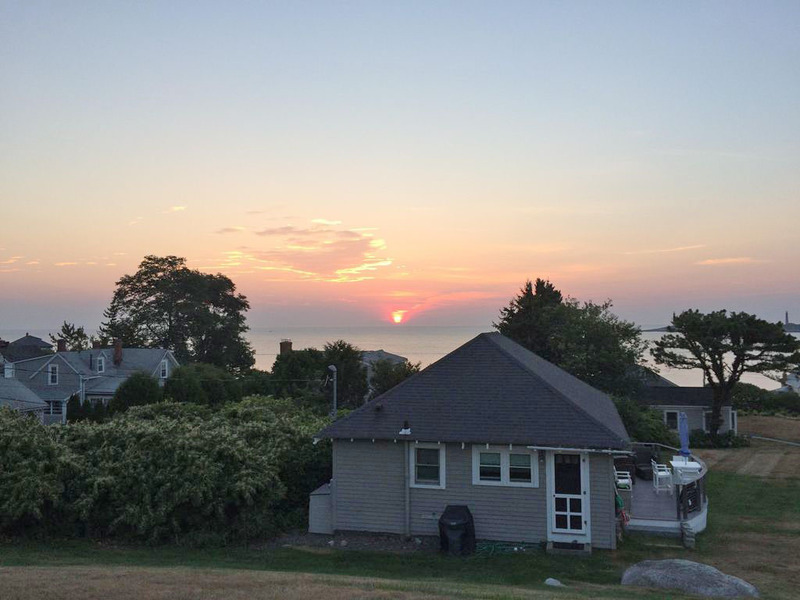 Enjoy casual and carefree living in Rockport's beautiful South End. 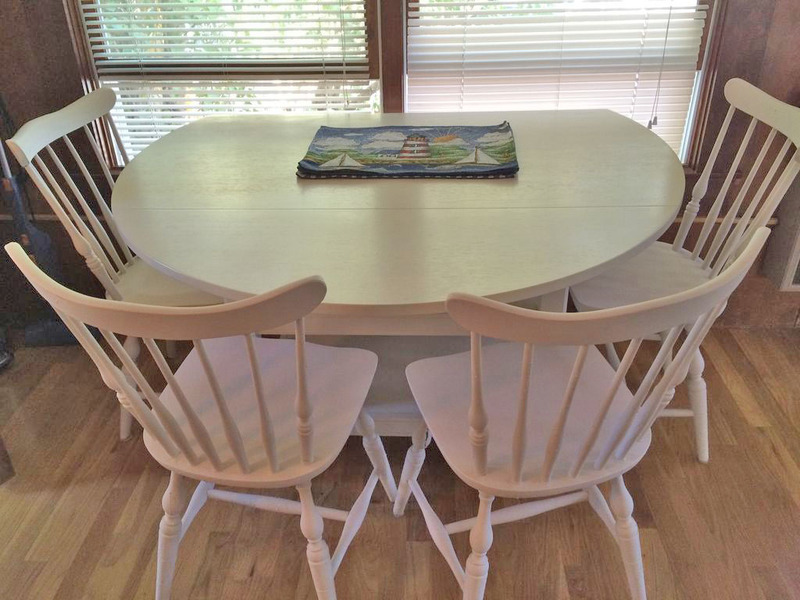 Twin Light Tranquility is one of a group of historic resort cottages that are private and quiet, but close enough to the beaches and to downtown Rockport to let you enjoy the surrounding area from your serene home base. 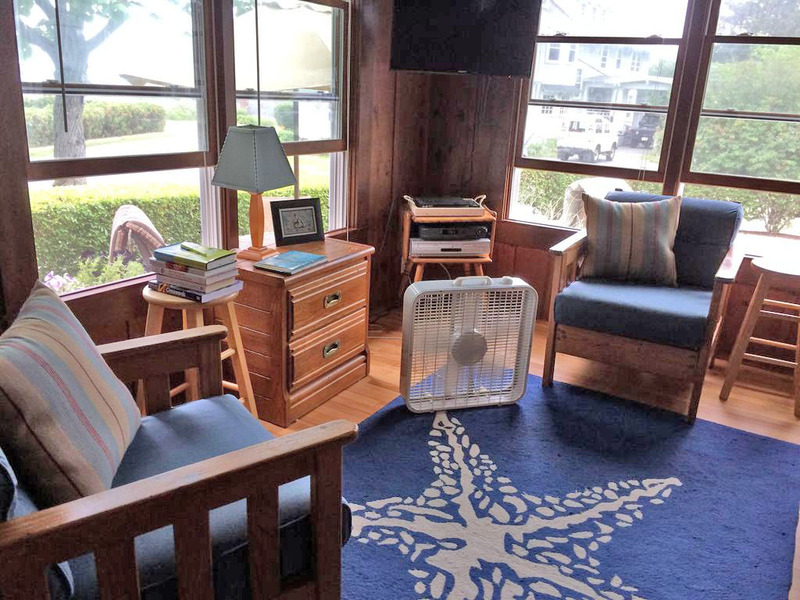 The cottage is simply and tastefully decorated, with large windows that allow sweeping views of the Atlantic and the famous twin lighthouses of Thacher Island. Gaze at the seascape from the cottage's front rooms, which consist of an open-plan living room, kitchen and dining area. 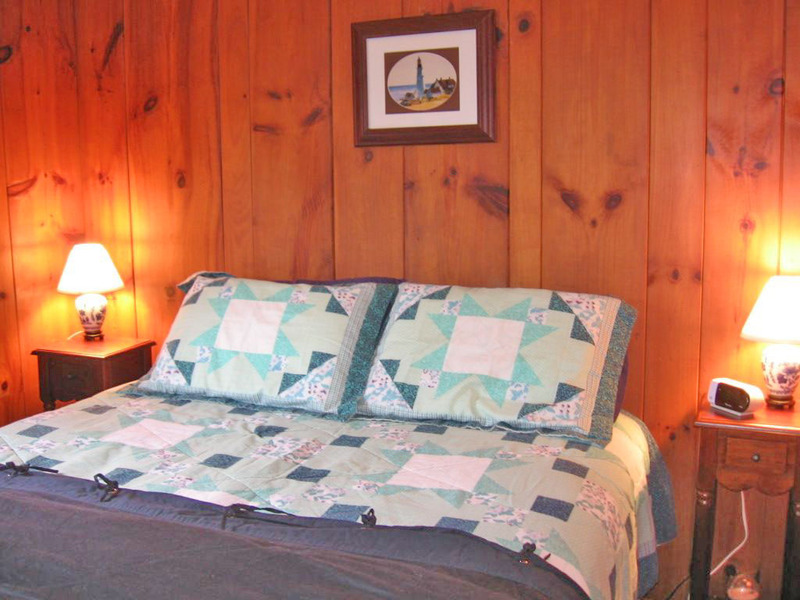 The cottage's two bedrooms make up the back half of the cottage, accommodating up to four guests. 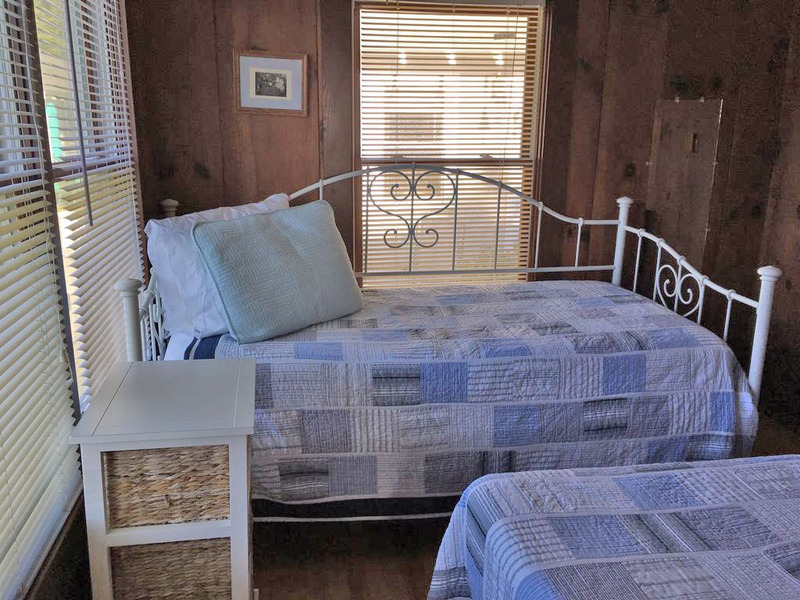 The master bedroom features a Queen bed, while the second bedroom has a day bed with a separate trundle. A charming patio offers a delightful spot for dining as well as simply sitting outside and enjoying the view. You can swim from Pebble Beach and Cape Hedge Beach, which are about a mile from the house in one direction. The village of Rockport, with its restaurants, wonderful shops and boutiques is about two miles in the other direction. Your stay at Twin Light Tranquility is will provide a wonderful opportunity to relax, replenish, and explore Cape Ann’s delights. 520 Sq. Ft. No pets. No smoking. Living Room: Open-plan room with comfortable seating, a flat-screen TV with basic cable and a DVD player. Kitchen/Dining Area: Open to the living room, the kitchen features a full-sized refrigerator, microwave, electric stove/oven, toaster, Keurig coffee maker, and a drop-leaf dining table. 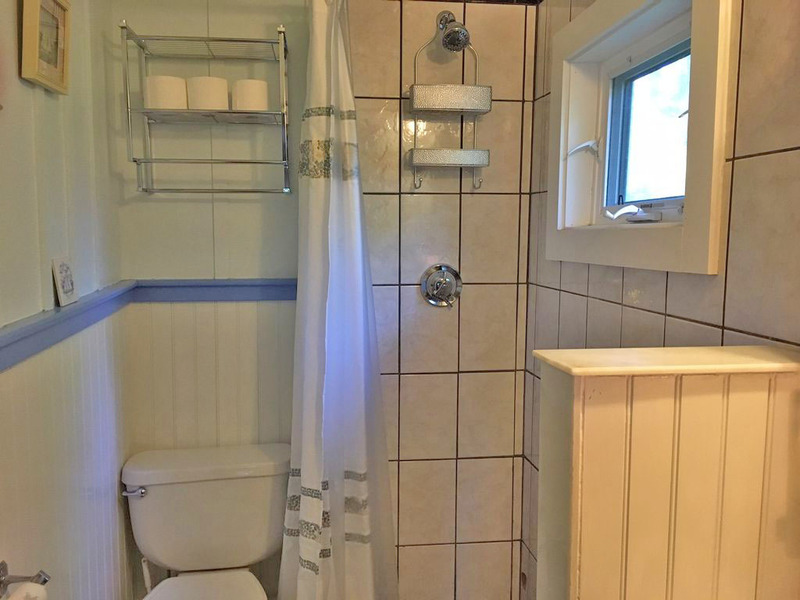 Full Bathroom: Updated bathroom with a tiled shower. Bedroom 1: Master bedroom with Queen bed. Bedroom 2: A single day bed, with a single trundle. A patio area has a dining table with umbrella, and there is a gas grill.